UPDATE: The freezing drizzle advisory has been replaced by a freezing rain warning. The wind warning also remains in effect. Niagara’s freezing rain warning has been replaced with a freezing drizzle advisory. Environment Canada says it should switch over to regular rain once the temperature rises above zero today. There’s also a wind warning in effect for the region. 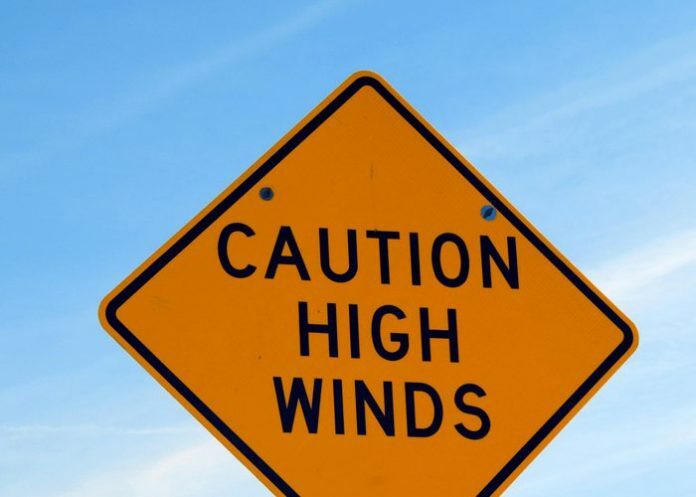 We could be in for gusts up to 90 kilometres an hour starting tonight, but they should die down tomorrow evening.